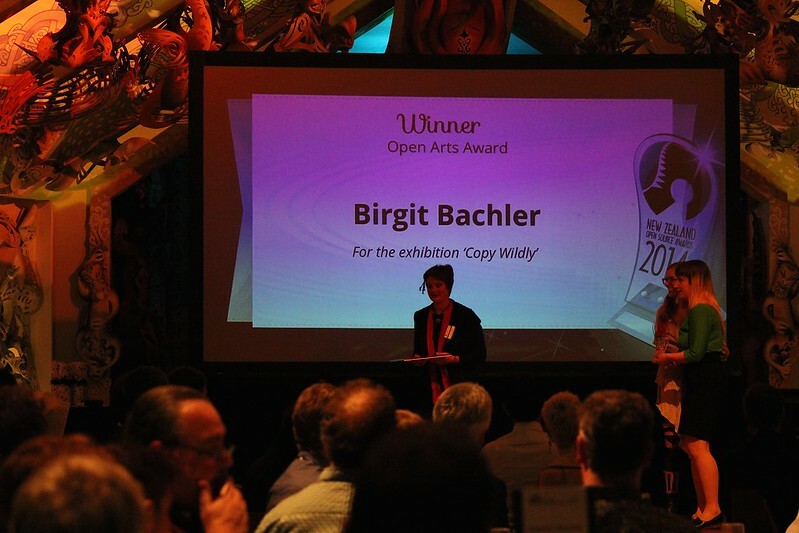 I’m very honoured that my exhibition Copy Wildly won the Open Source Use in Arts award on Wednesday night. This award recognises use of free and open source for creative endeavours of the arts in New Zealand. This entry was posted in Award, Exhibition. Bookmark the permalink.